It was fairly empty when we arrived on Saturday afternoon around 4pm. A few people were scattered around the large open room enjoying beer and food. A woman near the door told us we could sit where we wanted and asked if we be ordering any food. We grabbed an open table in the center of the room. I looked over the very enormous beer board on the left hand side of the room which listed all of the drafts that were available. The selection was ample, but it would have been good to have the beer's style listed clearly. 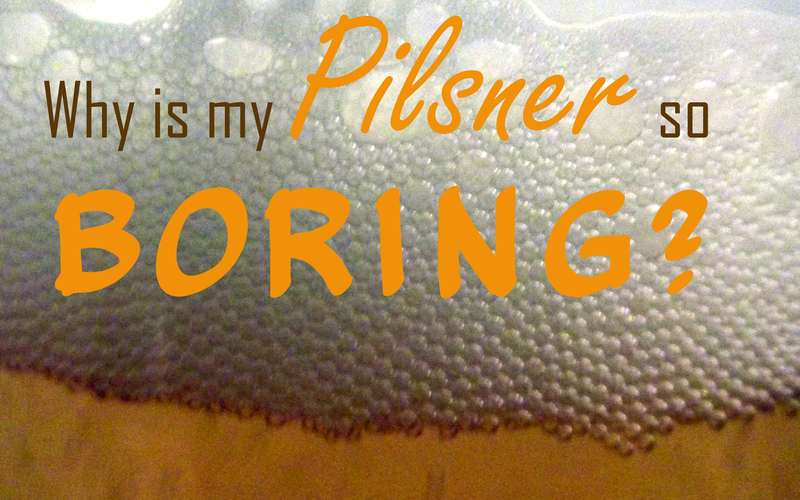 Just having lager listed is not quite descriptive enough for me. After several minutes wait we were handed a beer menu. The descriptions were, as expected, all in Italian and again I wished the style was clearly listed with the beer. After waiting quite awhile I figured I was supposed to go to the bar to order. The bartender ignored me for awhile and eventually a waitress told me that she would be over to take my order. I tried to ask the waitress a question about the style of a few beers, were they IPAs, APAs, or something else, but unfortunately between my lack of Italian and her English and lack of beer knowledge it wasn't happening. 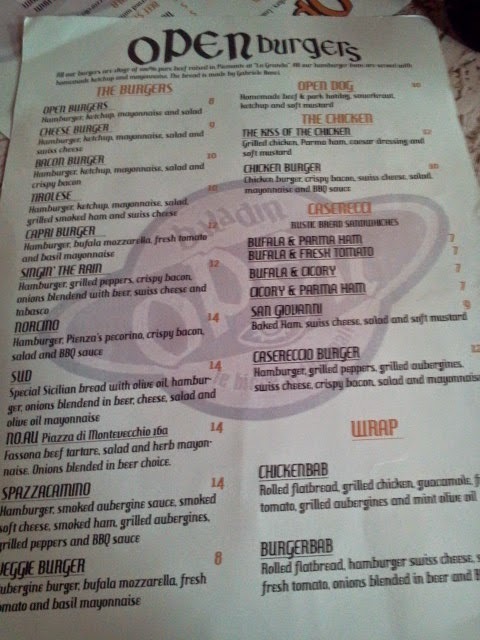 I decided to try the Open Baladin as it seemed like a good choice considering where I was. We waited for a bit and our beers arrived. The atmosphere was relatively relaxed with quiet rock and blues music playing. 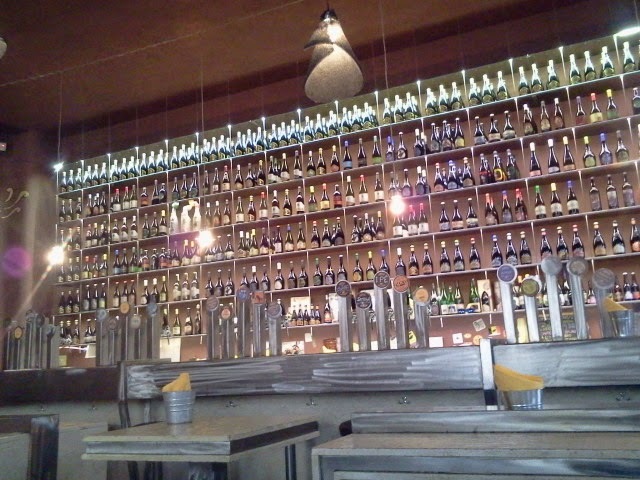 The bar was definitely impressive to look at with the 40 plus taps of beer prominently displayed. I was surprised at the amount of staff that were here, because there were possibly more of them than customers. As we sipped our beers my lady decided she wanted to get something to snack on. I waited for a bit to try and catch the waitresses attention but after awhile I just went over and asked for a food menu. She seemed annoyed that I had come over and told me she would bring one to us. 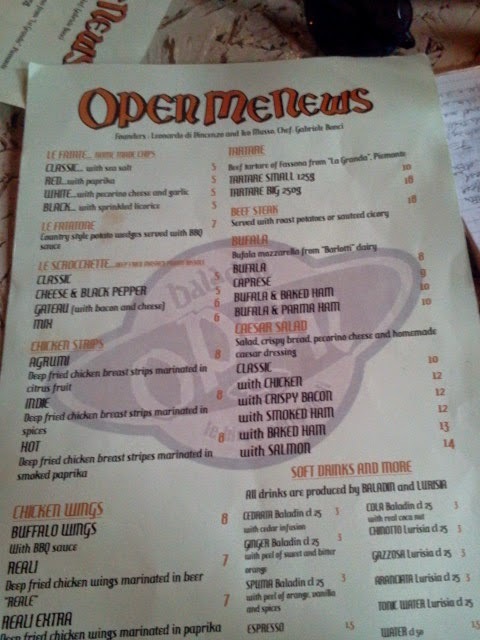 We looked over the menu which mainly featured burgers for between eight and fourteen euro. The few burgers I had seen come out of the kitchen looked pretty good, but I wasn't really in the mood to drop forty euro on burgers and beer at this point in my trip in Rome. 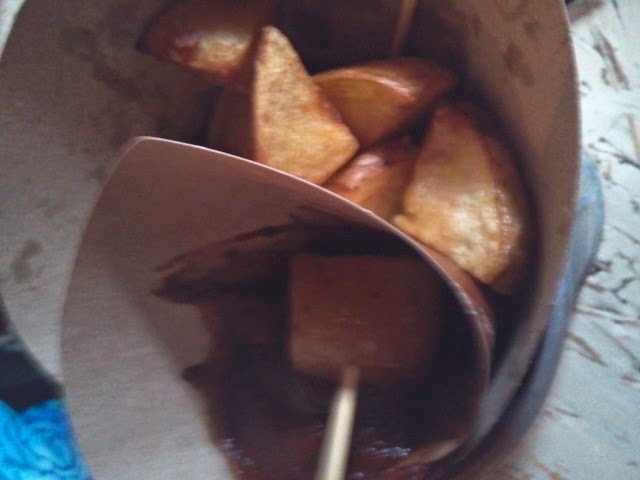 My lovely vegetarian decided to get some fries with barbeque sauce. It didn't take long for them to show up. I was impressed with the sauce and it was quite lively tasting. After I was done with my beer I decided to order another one. There weren't many drafts I wanted to try from the wide selection, but I was interested in the My Antonia. I figured since all the beers were five euro for thirty three centaliters I might as well go for what was probably the best and would normally be the most expensive beer on the menu. I waited quite awhile to be able to order, but eventually I was able to get my beverage. I was surprised when a little before six when the staff went around and put a reserved sign on every open table in the room. I'd read a few reviews online that thought the tables might not actually be reserved but were instead being kept open for non tourists. I have no idea if this is true, but considering the overall lack of service I received during my time there I wouldn't be shocked. Toward the end of my beer I decided to take a walk around and see the rest of the place. There was a small hallway which looked into the kitchen on the right that lead to a small room with a few tables. There were steps going up but I didn't go there. I'm not sure, but that area might be for staff only. I walked down the steps to where the bathrooms are. Both were occupied so I took a moment to check out the small bar downstairs. 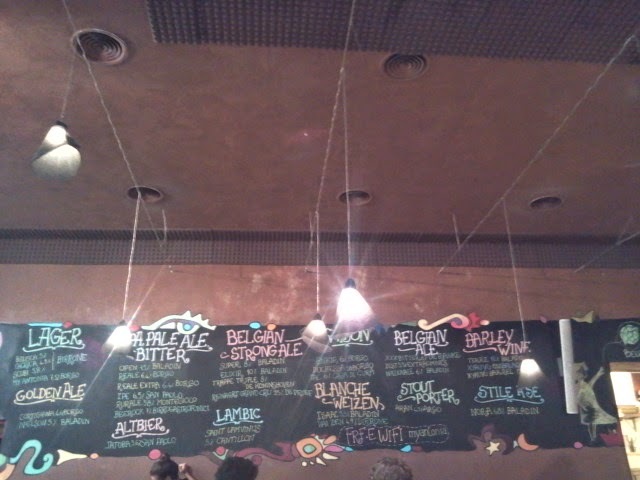 It offered a few select taps of the same beer on offer upstairs. I'm not sure at what point in the night they start seating people here. It smelled musty. I went to the bathroom which was dirtier than I expected. After that I decided it was time to pay and move on. The women at the register seemed annoyed that she had to be bothered to take my money. I gladly would have drank my beers for free. 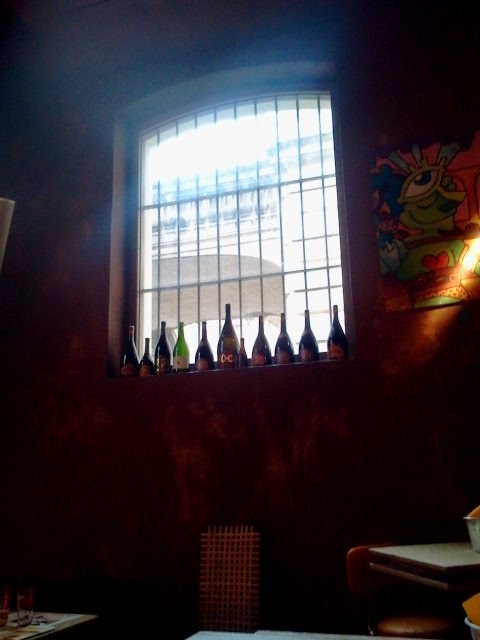 The location of this bar in the tourist center of Rome will keep people stopping by indefinitely. 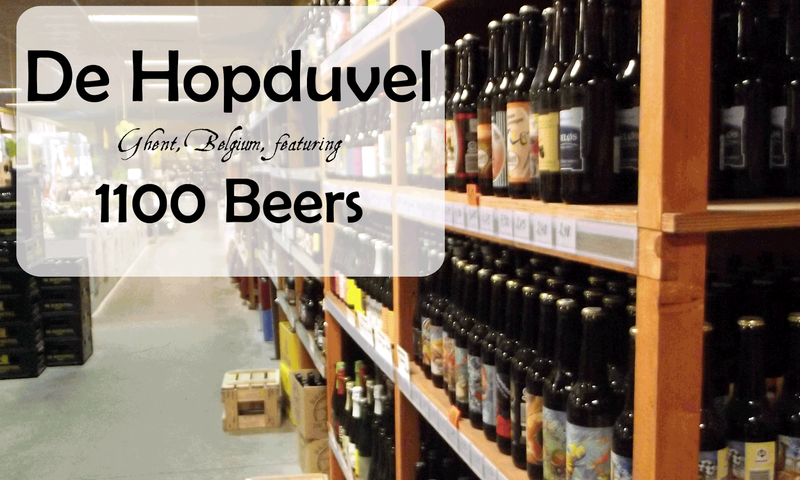 The amount of taps were impressive, and I think most people will find something they'd like to try. The main detraction was the indifferent, slow, and somewhat rude service. I feel when there are an equal amount of staff and customers in a bar it should be relatively easy to get a beer which unfortunately it wasn't. Everyone seemed more interested in talking to each other and standing around then helping customers. The €5 for 33cl while not unbelievably expensive will add up to a hefty tab quickly. Also I feel it would help if they invested in some better glassware. 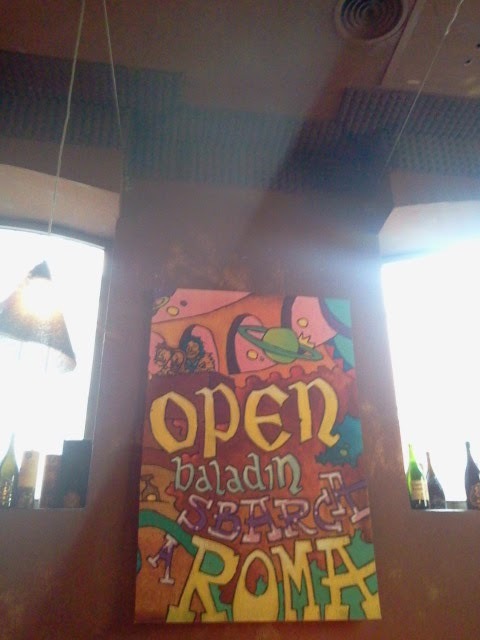 Rome has plenty of great places to grab a beer, but Open Baladin is not one of them. Save your money and taste buds and head elsewhere.